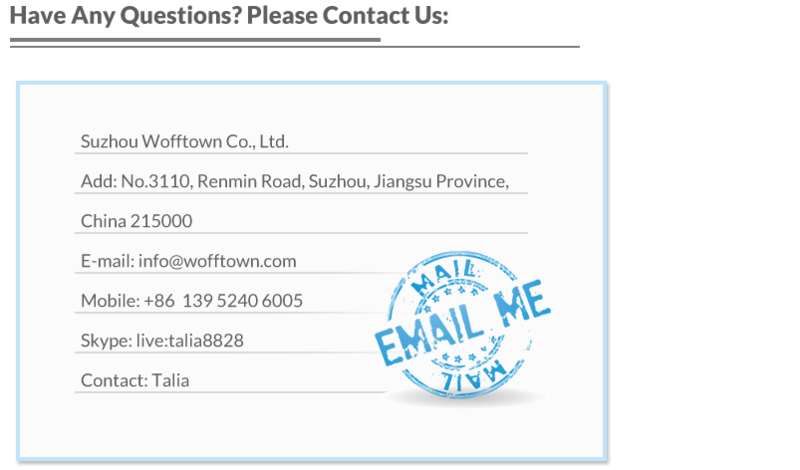 WFT Battery from China Manufacturer - electric wheelchair China Manufacturer Suzhou Wofftown Co.,Ltd. 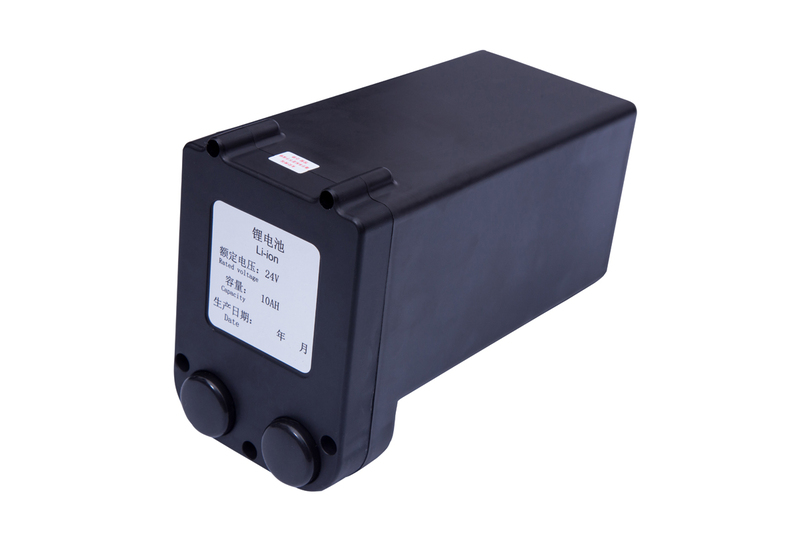 This is a WFT Battery Pack. We recommend always using WFT parts for your WFT wheelchair to ensure full compatibility. Remember, the WFT wheelchair is a high tech machine, and it is best to always use high tech parts for it. Our WFT-A series electric wheelchair, like WFT-A06, WFT-A07, WFT-A08 and WFT-A08L are able to hold up to 3 batteries to triple the travel distance if you request. You may also require other parts for WFT electric wheelchair, which can be ordered from us direct to you or your shop. If there is a part you need that is not found on our page, please Contact Us. A: The front tires are 7 inch PU solid tire and also can be optional 8 inch inflatable tires. Rear wheels (motor wheel) are 8 inch PU solid tires.